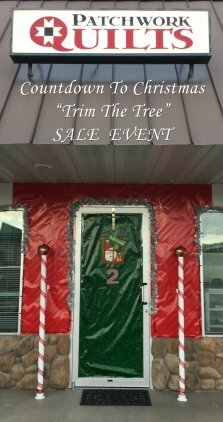 Our "Trim The Tree" Sale Event will take place on Saturday, December 3rd. We have decorated our shop entrance to be Mrs. Claus’ Quilt Shop. 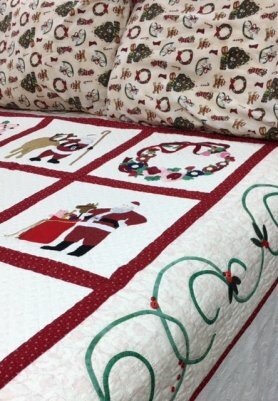 Stop in for some Christmas Cookies, and enjoy our Special Quilt Exhibit straight from the North Pole (sort of). Below is a sneak peak at this phenomenal quilt. You must stop in and see the exquisite hand appliqued work! Mrs. Claus will be focusing her efforts on trimming the tree. Her homemade ornaments create warm loving memories for many Christmas’ to come. Mrs. Claus has enlisted the help of some very special elves to help her show you how to make these jewels. Every purchase will receive a FREE pattern too! 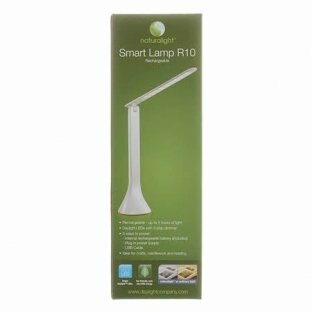 Make sure to enter our drawing for a Rechargeable LED Lamp valued at $43.00. 50% OFF "Quilted River" on Canvas Prints (20" x 30") – A $75.00 VALUE!